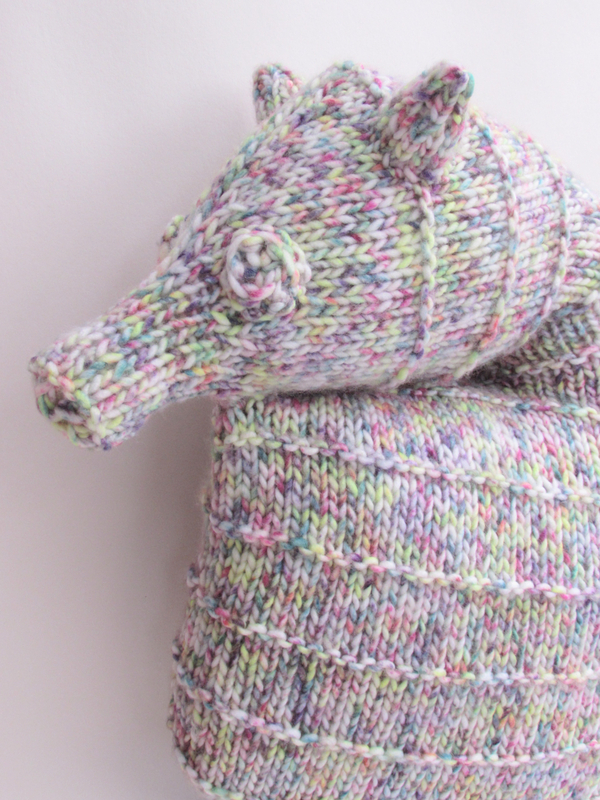 The Seahorse Cushion was designed for the Simply Knitting Magazine issue 176 which went on sale on the 2nd August 2018. 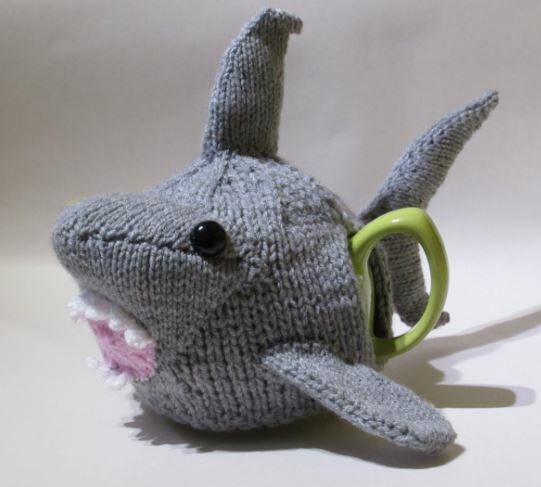 I find nature so inspirational and underwater creatures are so interesting and diverse. 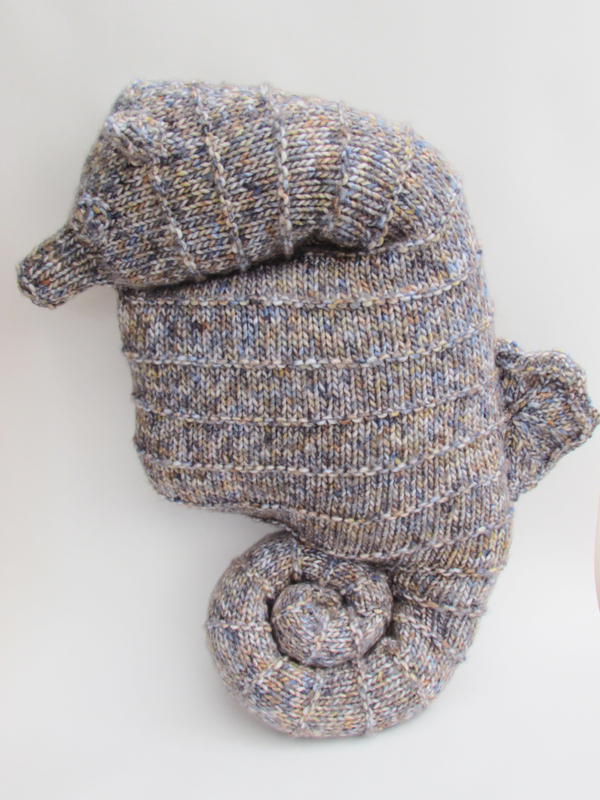 I was excited to design a seahorse cushion knitting pattern. 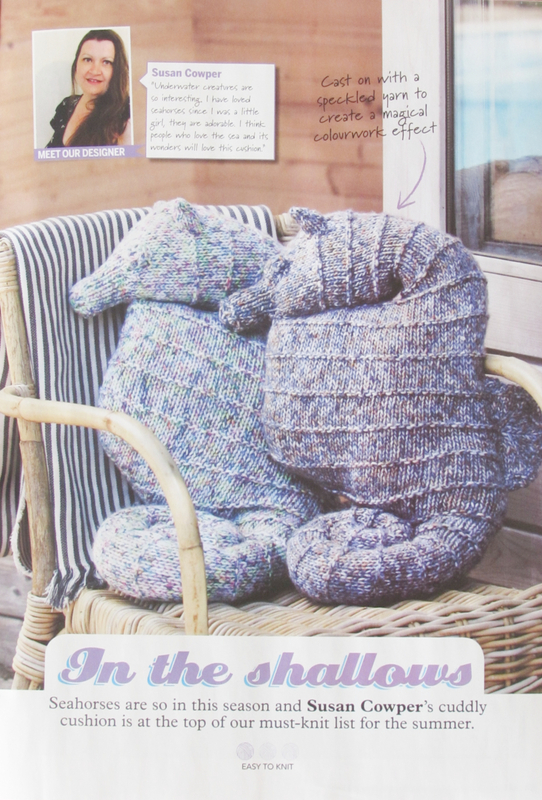 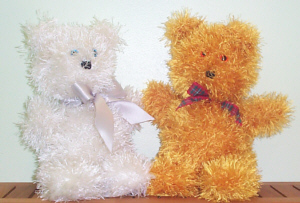 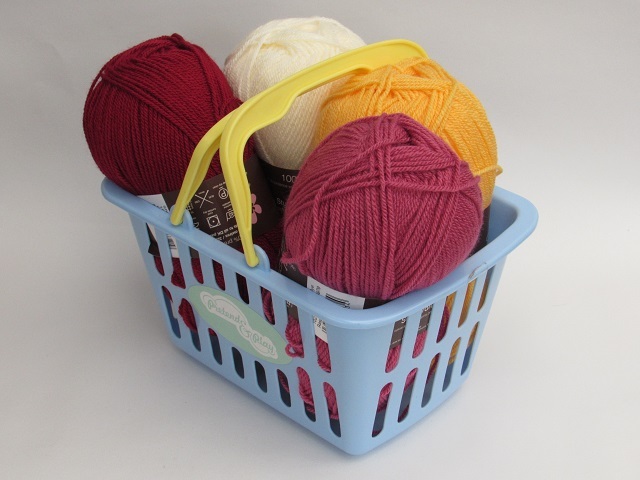 I chose Sirdar, Imagination Chunky to design the cushion with. 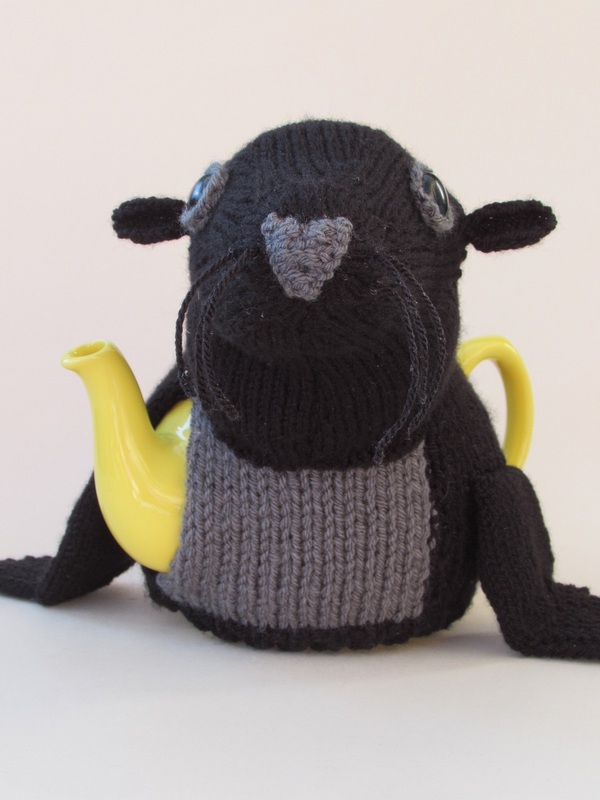 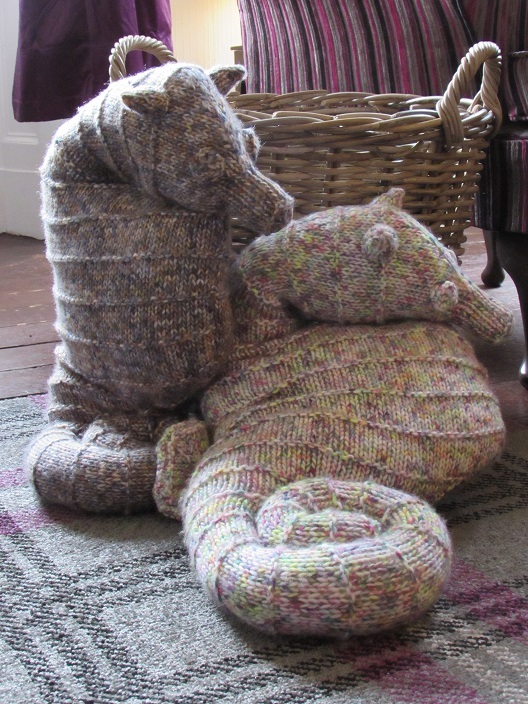 I thought with a chunky yarn that it would grow quickly and I love the speckled shades that Imagination Chunky has. 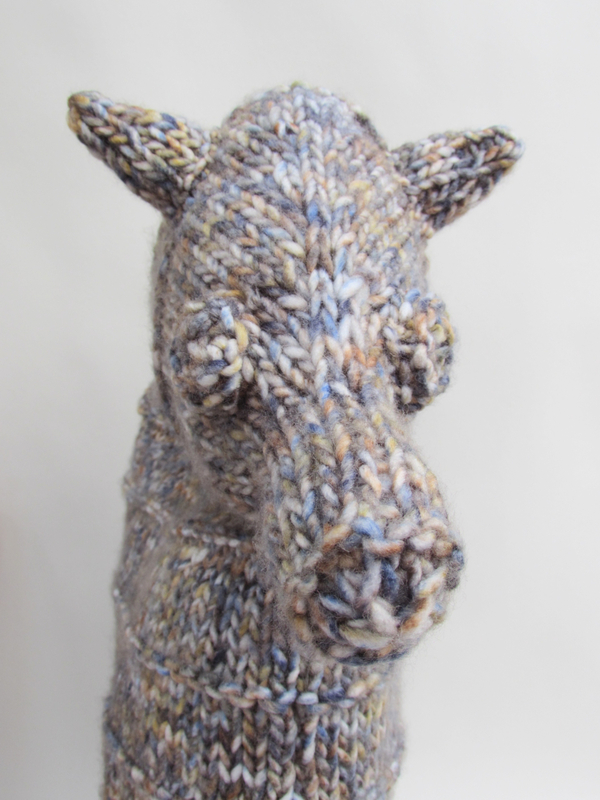 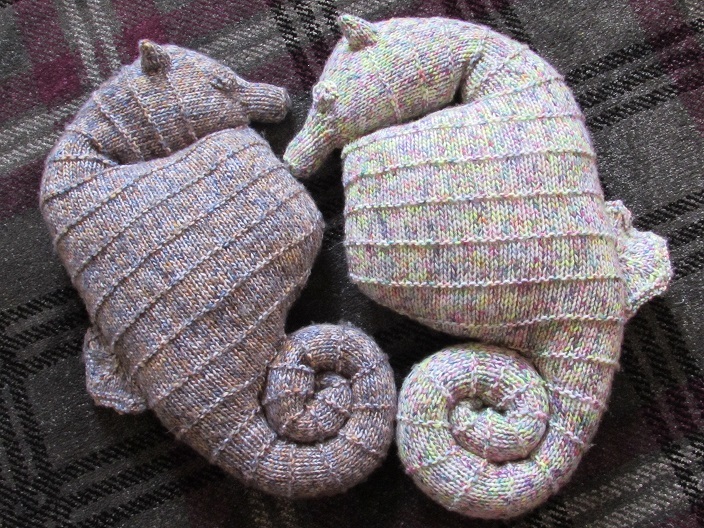 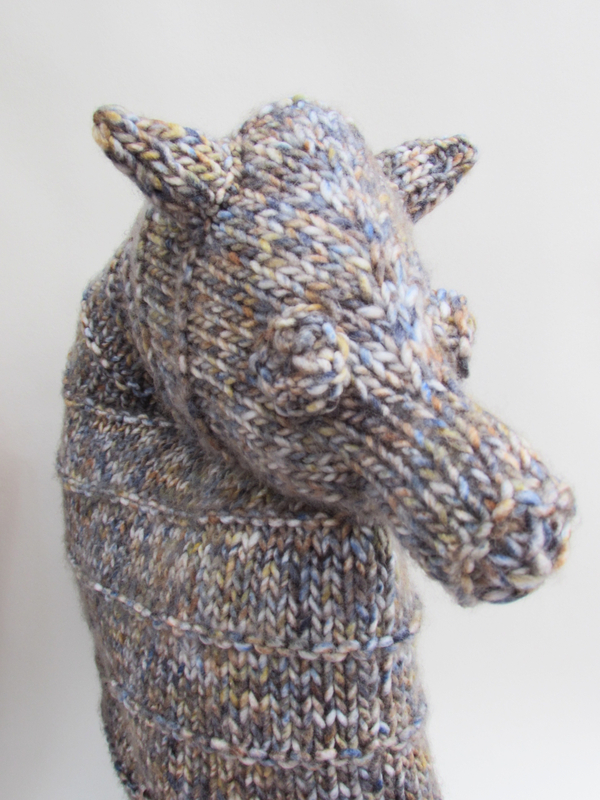 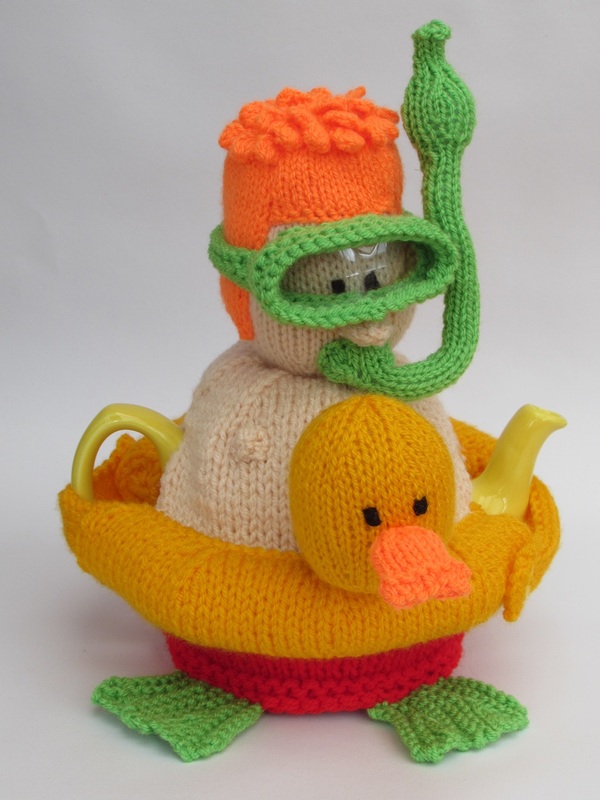 Most of the seahorse cushion is knitted in one piece and then the additional bits are knitted and added separately. 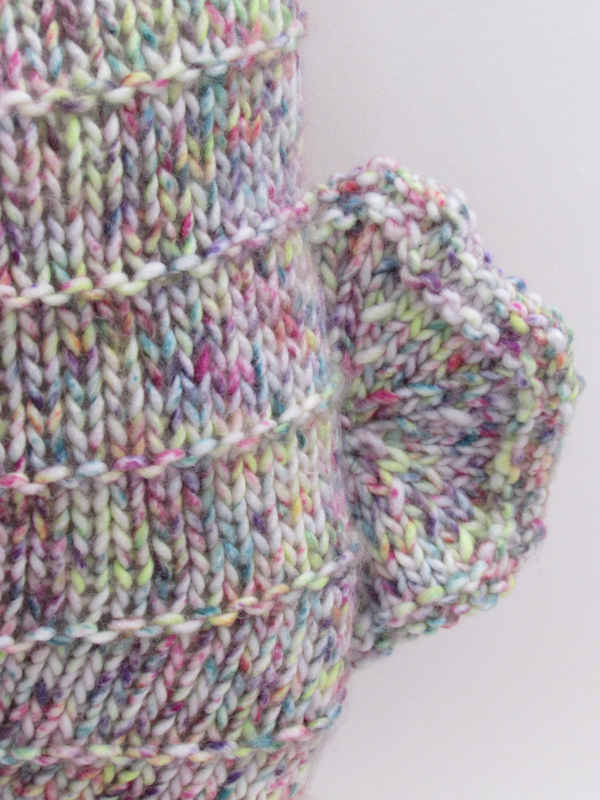 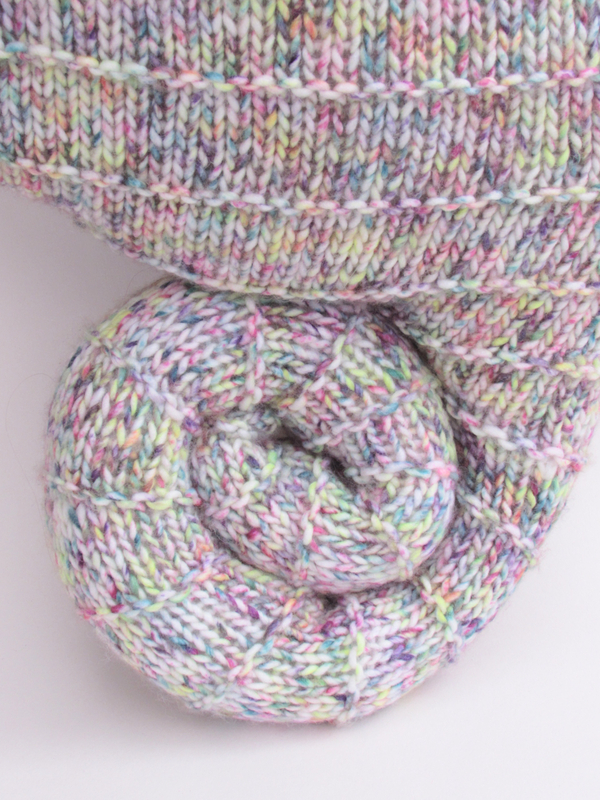 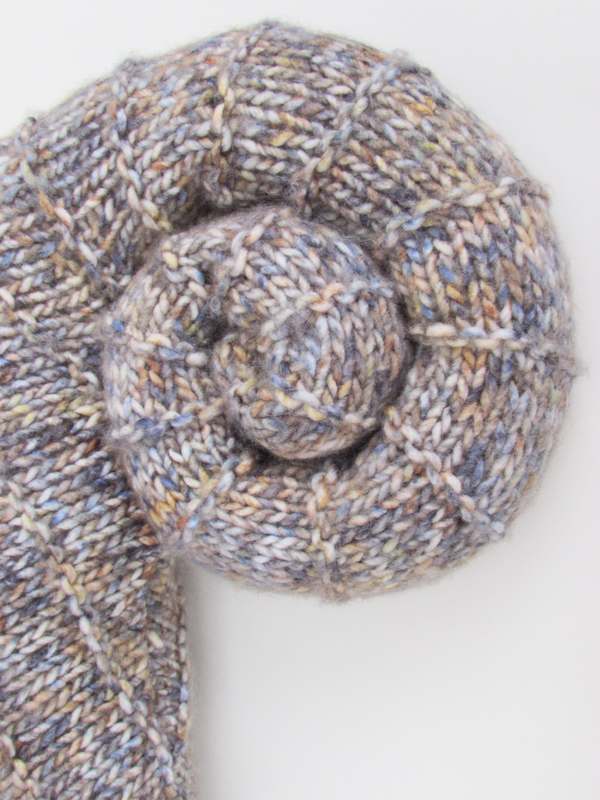 The pattern is a simple stocking stitch with a single inverted row which was inspired by the ridges and spikiness of seahorses. 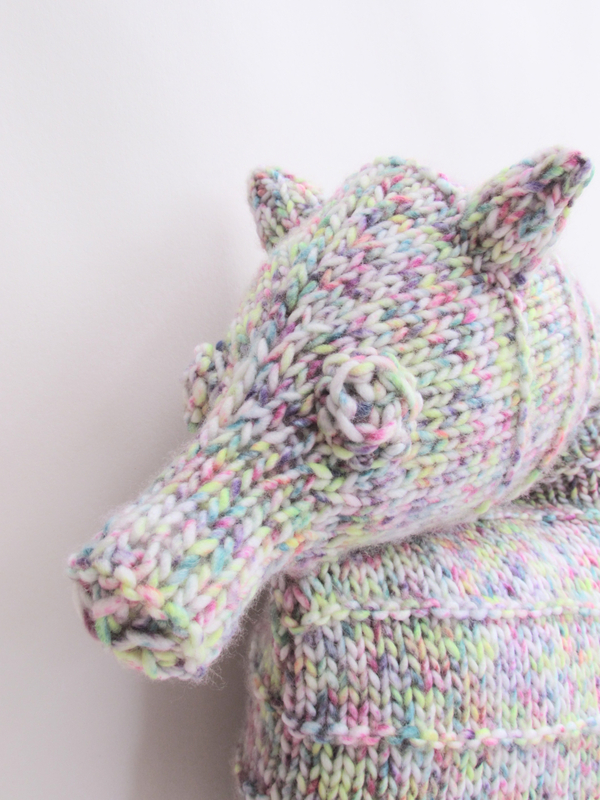 Seahorses are adorable, I have loved them since I was a little girl. 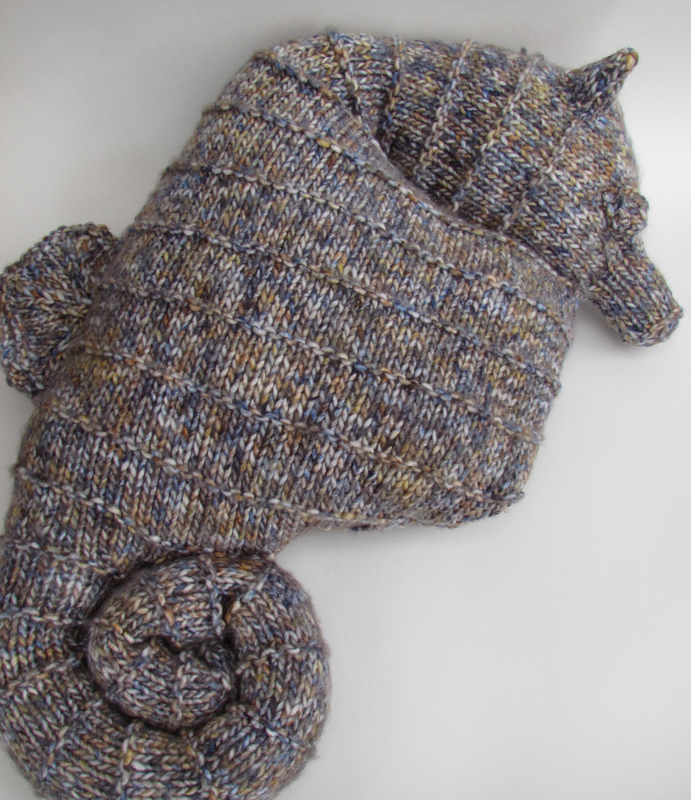 I think people who love the sea and all its wonders will love the seahorse cushion and kids will just want to cuddle him. 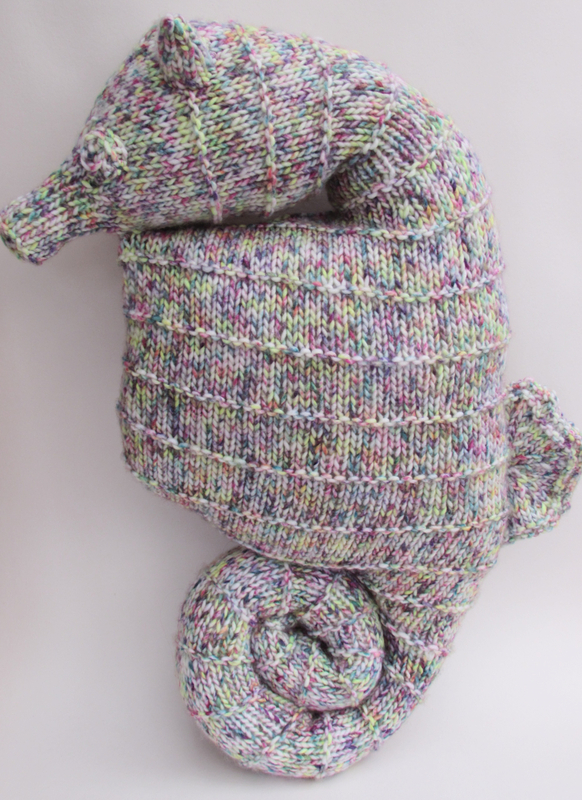 A delightful, under the sea inspired cushion that looks like a seahorse.